A Swedish student recently created viral content of her protest activity. 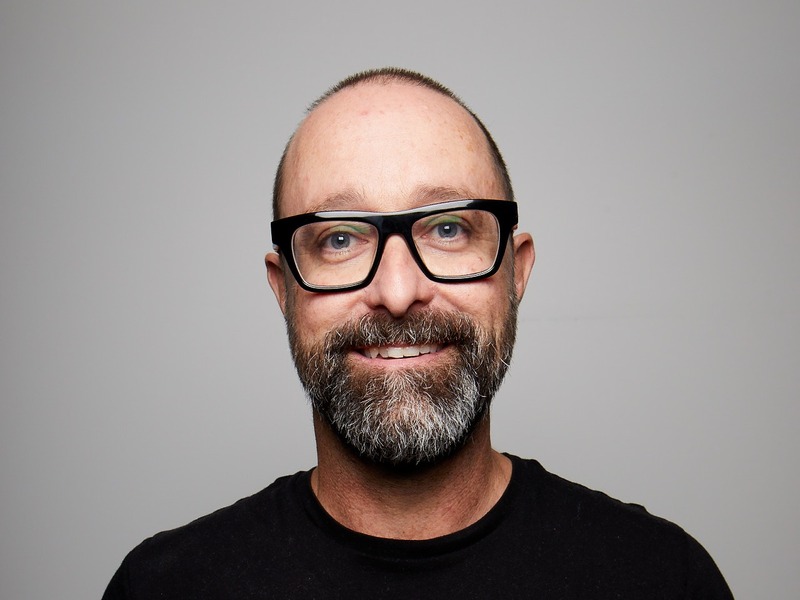 What might this tell us about the future of digital leadership and cause advocacy? You've seen the video. 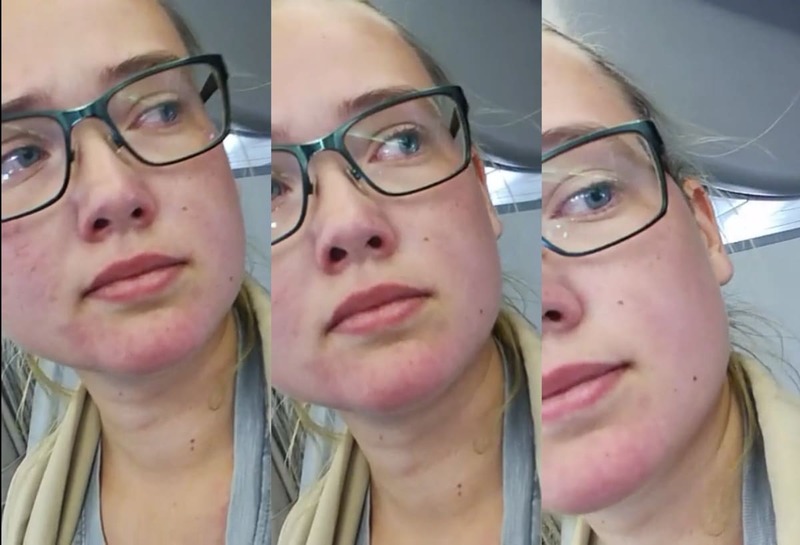 A young Swedish woman speaks directly to camera in a crowded plane. Her pale skin is flush with anxiety. 'Sit down’, someone cries. 'You’re delaying the plane’. The woman patiently explains to her livestream audience that she will not take her seat until the Afghan asylum seeker being deported on the flight is removed for the plane. 'You’re making us late’, someone else complains. 'You're not going to die’, Elin Ersson, the activist, replies. 'He's going to die’. At the back of the plane, where the asylum seeker is seated, a football team rise to their feet to join the protest. Meanwhile, on Facebook, tens of thousands of people watch with their hearts in their mouths, pressing share, share, share. Finally, the authorities relent and take the asylum seeker off the plane. Elin wipes tears from her eyes as the passengers on the plane applaud her brave stand. We know that this was not a spontaneous action. Elin, a student at the University of Gothenburg, belongs to a refugee advocacy group, opposed to the Swedish government’s tough line on deporting Afghan asylum seekers. In the Swedish government's view, Afghanistan is a safe country. This is despite the fact that 7000 Afghani citizens were wounded and 3000 killed in 2017. Elin boarded the plane with the intention of livestreaming her protest action. This makes her more than just an activist. It makes her an ethical influencer and ‘creator’ - a creator of change. Elin is a creator because she set out to shape hearts and minds using the viral power of social media. Using Facebook live, Elin was able to share her action and cause with millions of people around the world (over 2 million views and counting). Elin is an creator, moreover, because she placed herself at the centre of the story. Instead of pointing the camera at the authorities and other passengers, capturing the event like a journalist, Elin offered a direct view of her raw, frightened, determined, authentic self. This meant that Elin was able to connect with her audience personally and emotively, such that every viewer could feel her inner struggle, share her anxiety, and shed tears of joy at the end. This is what authentic influence is all about. Ethical creators lead, not just by stepping up and calling us to action, but by opening up and showing us their raw authenticity and truth. If you want to mobilise your friends and followers around a cause that you believe in, it’s not enough to point a camera at the wrongs that need to be put to right. Point that camera at yourself, and let people see how passionately committed you are to the cause. Let them feel what you feel, so they feel inspired to follow your example. It is leaning in and living with purpose that makes you a leader.